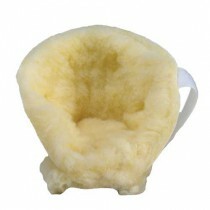 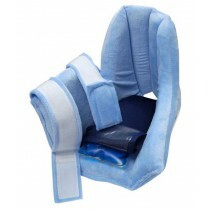 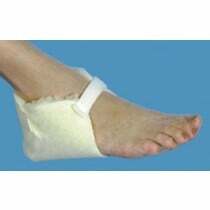 Foot Protectors including heel cups, foot pillows, callus protectors and hammer toe. 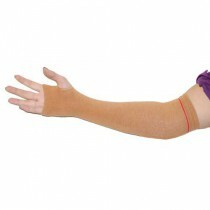 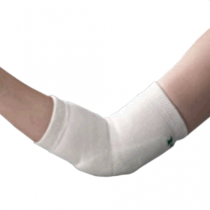 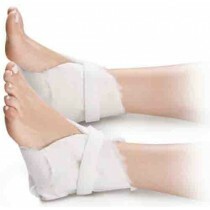 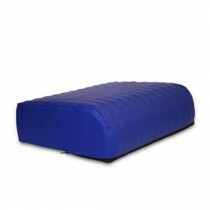 Foot and toe injuries can be painful, which is why our foot protectors are so important. 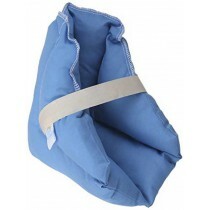 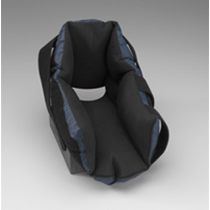 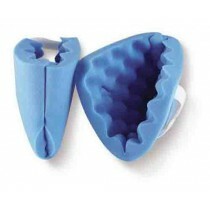 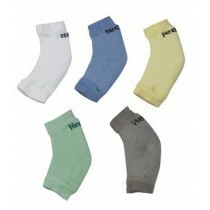 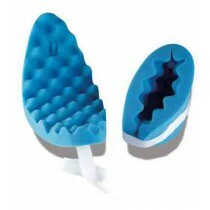 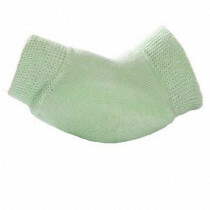 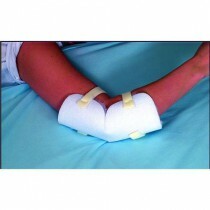 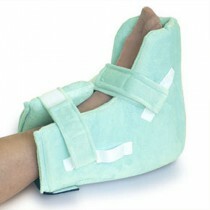 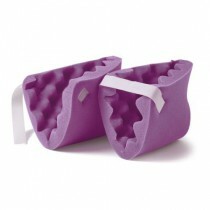 Our foot protectors range from SWT's Heel, Foot & Ankle protector for general protection to Pedifix Hammer Toe Cushion. 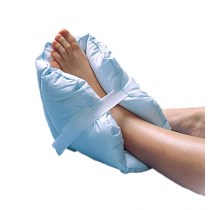 For additional treatment options, take a look at our Foot Care Products.